Crystal wares, mugs, trays, blows, pen stands, fruit bowls, service trays, thin walled cups. Tooth brush, tooth brush containers, lay flat boxes, ball pen barrels, geometric appliances etc. 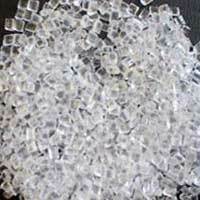 General Purpose Polystyrene Granules are the widely used plastic polymer having multiple uses in food packaging, refrigeration, stationary, plastic utensils, audio/video, consumer electronics and office equipment, medical devices, and toys. 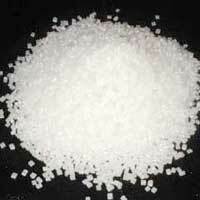 Avail this High Impact Polystyrene Granules that is highly appreciated for its strength and durability. The High Impact Polystyrene Granules is well-known for its qualitative features and finds usage in numerous applications.